Today, Arkansas United is proud to celebrate the progress we've made towards empowering our immigrant community and ensuring, through their inclusion, that all Arkansas can achieve its fullest potential. 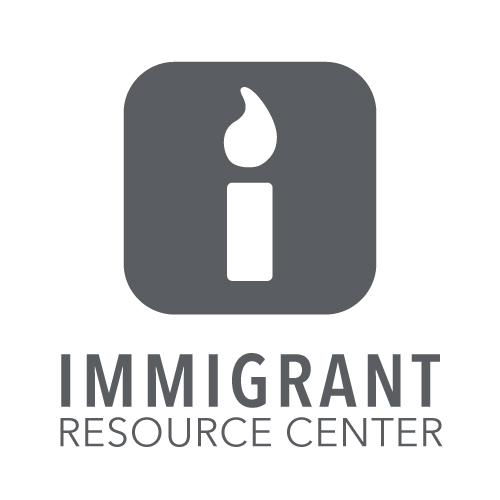 Within the last six months Arkansas United (formerly known as Arkansas United Community Coalition) has refocused on our two key pillars of Service and Advocacy, new logo/website/colors, new brand/logo for our 7 Immigrant Resource Centers across the state and continued to establish AU as a key national voice for the issues facing immigrants in Arkansas. We’ve built coalitions with numerous organizations with the common goal of equality for everyone. Arkansas United is aiming to be the leading voice in Arkansas for immigration reform, and has refocused our efforts into two primary goals: Advocacy and Service. We have made these available through our two standing locations (Springdale and Little Rock) and our mobile Immigrant Resource Centers. These coalitions and new member partners will allow us to reach even more Arkansans, and better serve individual communities. Please visit our web page at www.arkansasunited.com for more information or to contact us with any questions.